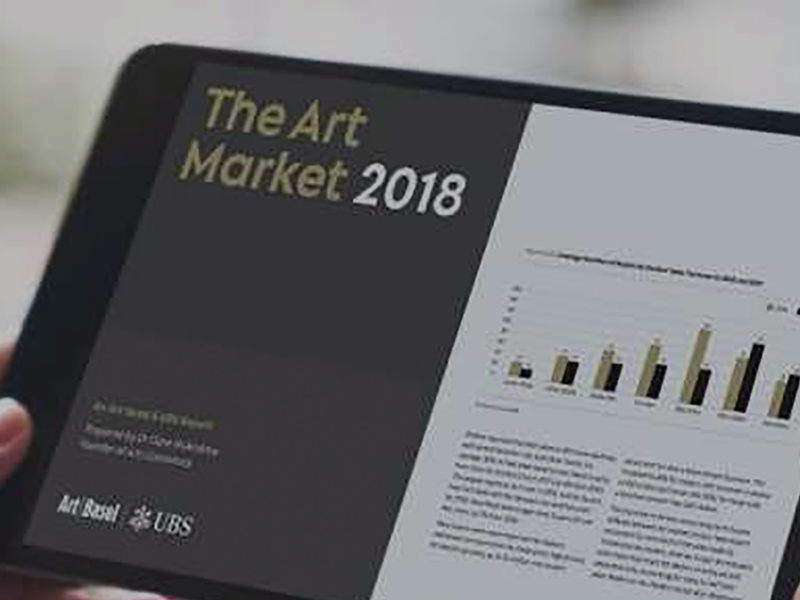 Five key takeaways from Art Basel and UBS Global Art Market Report released in March. © 2019 Art Guide Miami. All Rights Reserved.